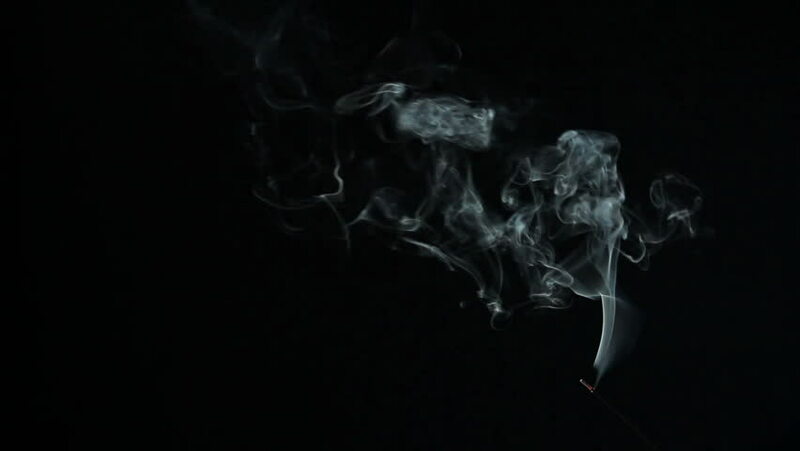 hd00:22Twists of white smoke on a black background. hd00:25Realistic Smoke Clouds for different projects. You can work with the masks in After Effects and get beautiful results Good to use as a transition with a different types of blend mode opacity.